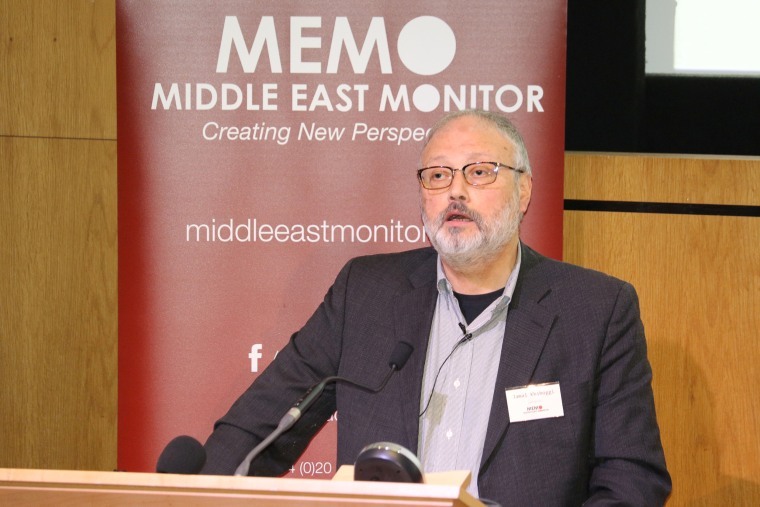 It said "discussions" between "suspects" and Khashoggi "did not go as required and escalated negatively" and led to a fight that ended in the journalist's death. it said those involved attempted to "conceal what happened and to cover it up." The Saudi government also announced that Saudi King Salman directed his son, Crown Prince Mohammed bin Salman, to lead the restructuring of the intelligence service and that the deputy president of intelligence, Ahmed Bin Hassan Bin Mohamed Assiri, was fired. Royal Court adviser Saud bin Abdullah Al Qahtani also fired. 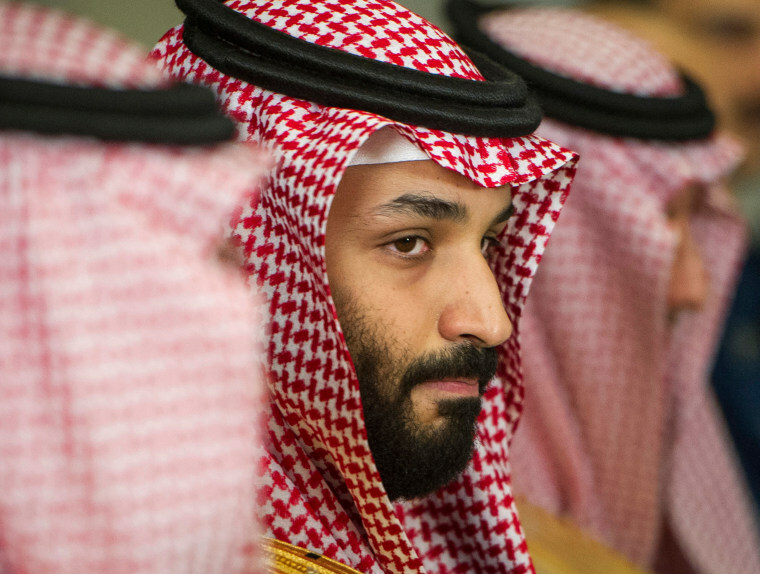 What did Crown Prince Mohammed bin Salman know and when did he know it? There is no indication in any Saudi statement that Crown Prince Mohammed bin Salman is considered responsible. The fact that King Salman has named him to lead the committee that will overhaul the intelligence service makes clear that he’s not being blamed. 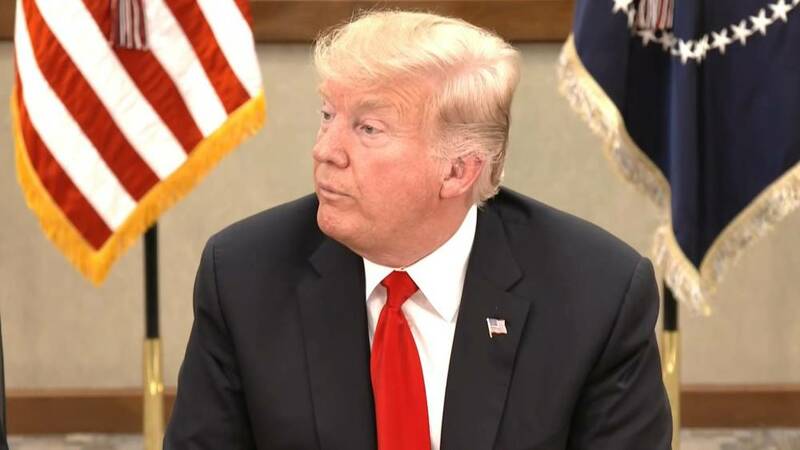 How is it possible that several of his top aides and intelligence officials, as acknowledged by the Saudis, planned an operation, but without his knowledge or approval? 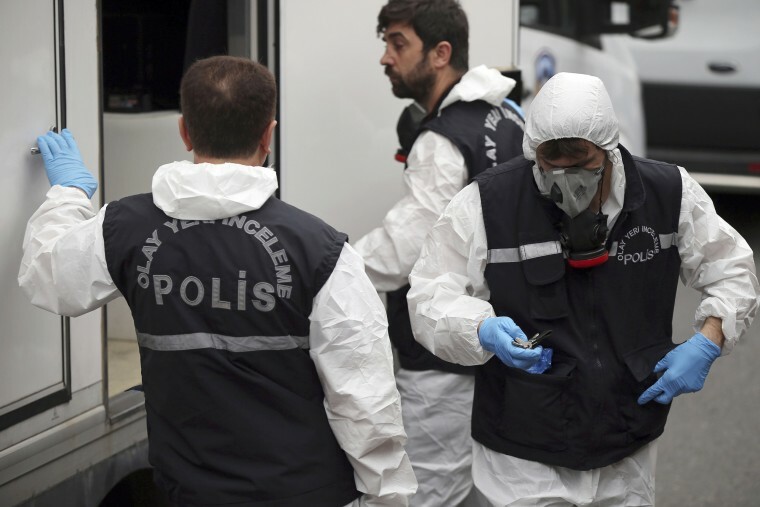 The Turkish authorities have alleged Khashoggi was dismembered, and other regional diplomats have told NBC News they believe he was removed from the consulate in boxes. Was his body taken out of the country on the two flights — one to Dubai, one to Cairo? Dumped at sea? Buried at either of the sites near Istanbul where Turkish police have been searching? Will the Saudis facilitate the transfer of his remains to his family or allow an independent autopsy? When did the Saudi government in Riyadh learn he was dead? 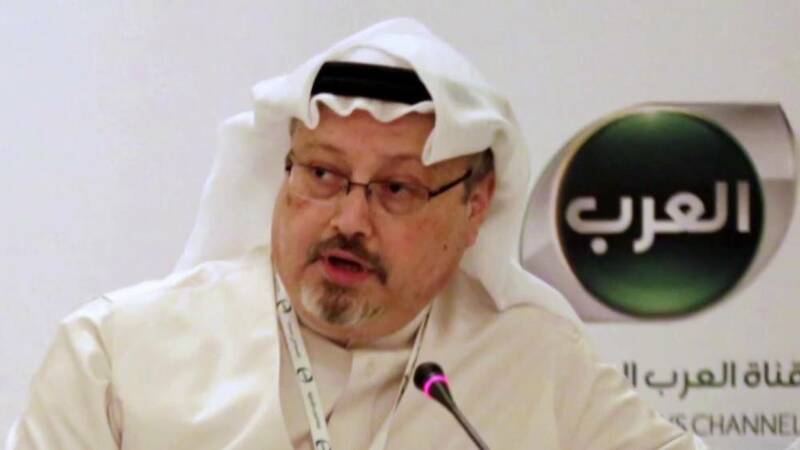 Four days after he entered the consulate and was killed, the Saudi Consulate in Istanbul and Embassy in Washington were still publicly insisting he left the consulate. Ambassador to the United States and brother of the crown prince, Khalid bin Salman, told U.S. lawmakers Khashoggi left the consulate and there was no surveillance footage because the cameras weren’t recording. Do the Saudis acknowledge that they *knowingly lied* to the Trump administration, Congress and the public? Once they learned he’d been killed, why did they continue to conceal that fact, and for how long? What exactly transpired after Khashoggi entered the consulate? The Saudis are claiming the team sent to Istanbul intended to have “discussions” with him about him returning to Saudi Arabia, but the discussions didn’t go the way they needed and a fight ensued. The Turks claim they have a recording proving he was killed within minutes of entering the consulate. Both can’t be true. Which is it? Who are the 18 Saudis who have been detained? Do they include the 15 Saudis who the Turks say were on the hit team sent to Istanbul? If so, who are the other three? And what exactly is the allegation against them — that they participated in an unsanctioned operation that they should never have taken part of in the first place? Or was the operation itself sanctioned, but they erred in the interrogation/rendition, killing Khashoggi and then covering it up?